Our hotel's Hampton Falls Inn on US RT-1 location is absolutely perfect for your next visit to Hampton Beach. With the perfect blend of comfort and affordability, our spacious and tastefully appointed rooms provide a great place to wind down after a long day of site-seeing. Enjoy all room with 32" Flat Screen Panasonic HDTV's. Our Single King Room is a perfect choice when choosing your next Hampton Beach Hotel. Hampton Falls Inn offers plenty of outdoor and historical attractions. Whether you're visiting the Seacoast Science Center return or the Water Country Water Park, return from your adventure to an inviting king size top bed. These rooms are also equipped with Private Balcony and Deck, microwave, refrigerator, high speed wireless Internet access, iron and ironing board, cable TV, 32" Flat Screen HDTV, pull out couch and Electronic digital Safe and are sure to complete your trip to Hampton Beach. Hotels like this are hard to come by so book today, we look forward to having you! The Hampton Falls Inn offers plenty of amenities to small groups and families alike. 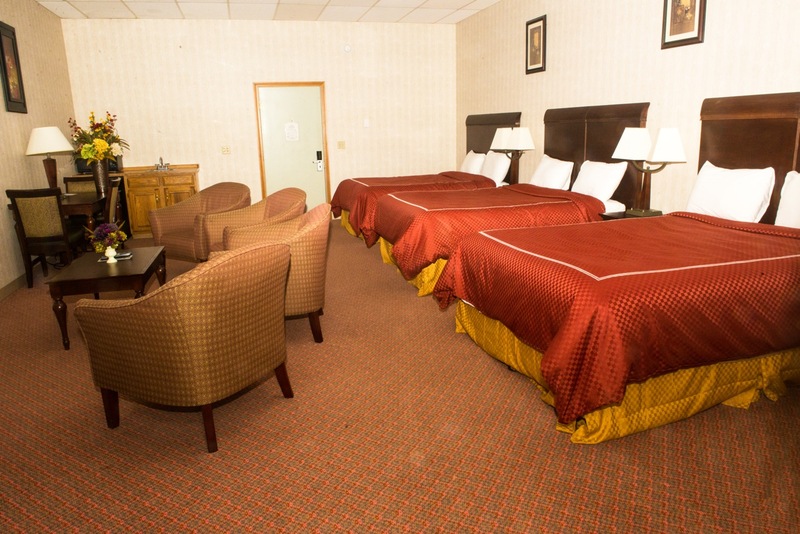 Our double queen room is a perfect choice if you're expecting a few extra guests. With two queen size top beds there's room for everyone! This room also features all of the standard amenities including Private balcony and deck, microwave, refrigerator, highs speed wireless Internet access, iron and ironing board, cable TV, 32" Flat Screen HDTV and electronic digital safe. 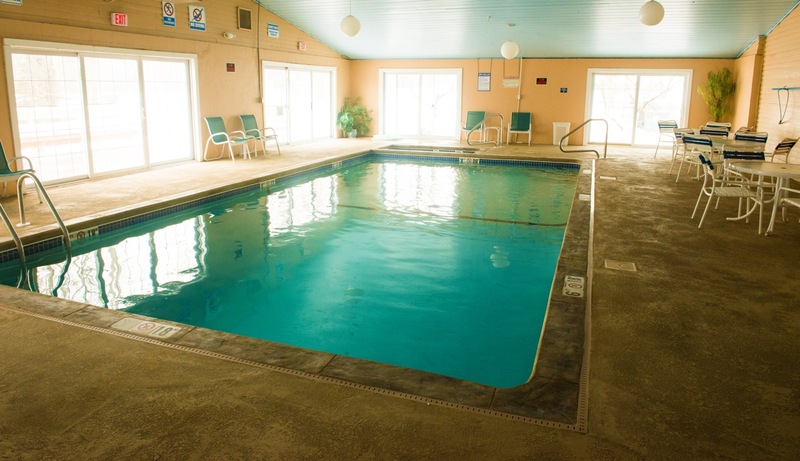 Have fun splashing in our Indoor Heated pool, Spa and enjoying our other available hotel amenities. 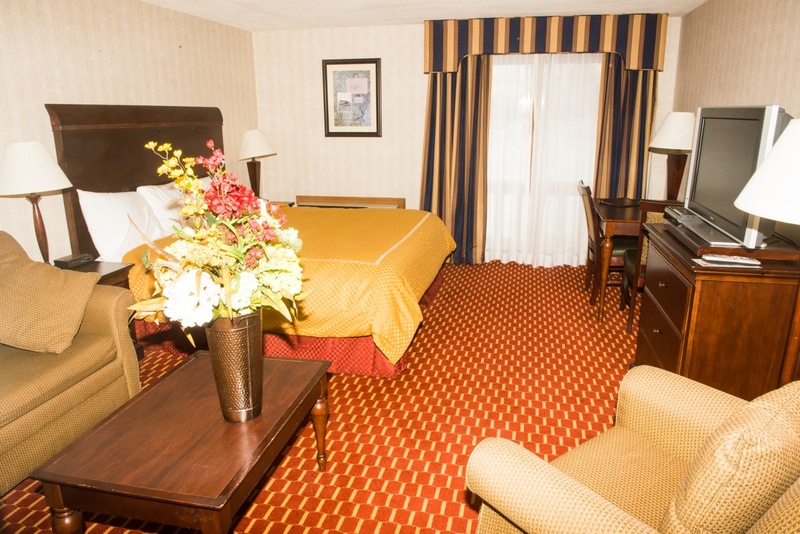 Business travelers and anyone requiring extra space will appreciate the various Hampton Falls Inn suites available. Whether you want a sofa bed to accommodate a guest, we have suites to accommodate yourneeds in style and comfort. The Deluxe Suite offers a comfortable, attractive place to relax and enjoy your vacation. All our suites come well-equipped with amenities like 32" Flat Screen HDTVs with cable and HBO, Private Balcony and Deck, microwave, refrigerator, high speed wireless Internet access, iron and ironing board, and Electronic digital Safe. Our Two Room Family Suites are perfectly suited for larger families or groups. In addition to the standard amenities, these suites come with a microwave, mini-fridge, private balconies and twoseparate rooms. 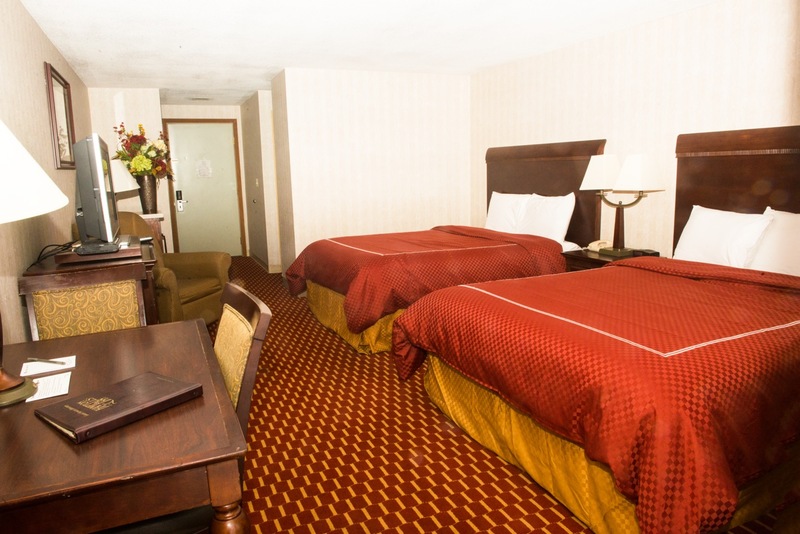 One room provides your choice of a king size bed and second room provides two queen size beds. Both rooms come with 32" Flat Screen HDTVs with cable and HBO. 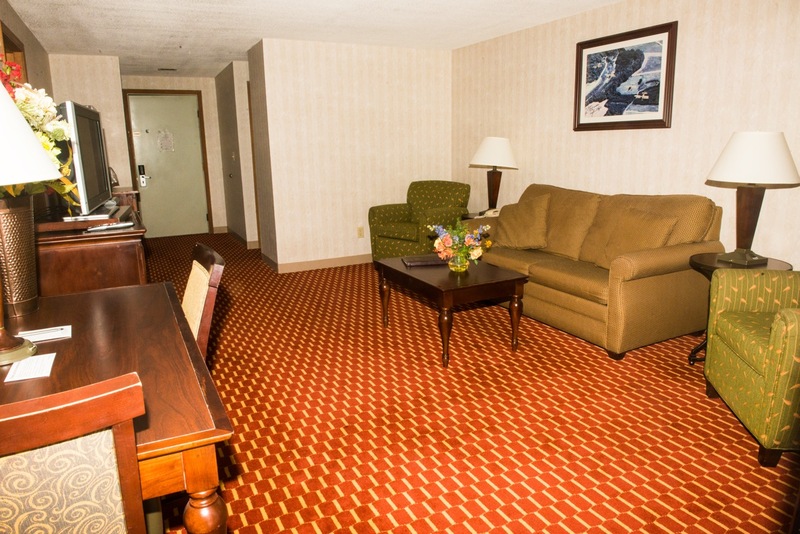 These Two Room Family suites are perfect if you're looking for more space and a longer stay. 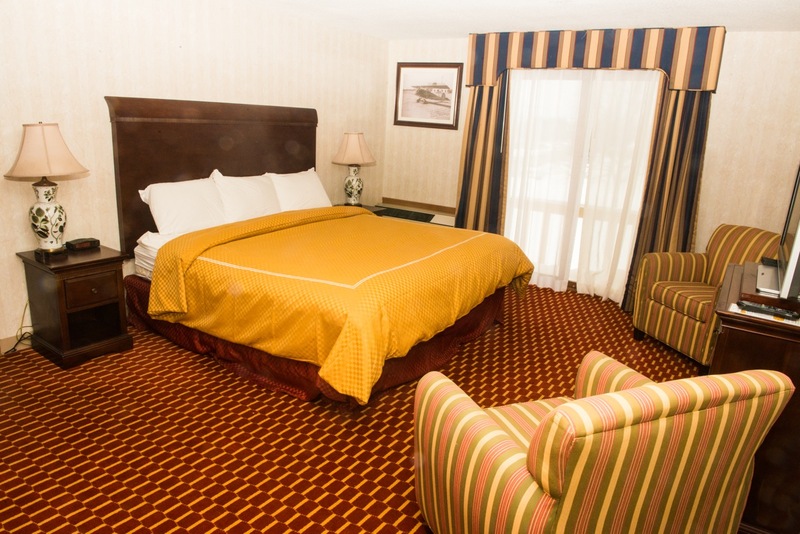 Our "Oversized" Three Queen Bed's Suite is great for a "Roomy" family occupancy. This comfortable room offers four premium lounge chairs and including a 42" Flat Screen plasma TV, microwave, mini-fridge and sink, and futures all our standard amenities including free wireless Internet iron/ironingboard, hair dryer and large lavatory and a walk out deck with plenty of room for a leisure and private sitting.